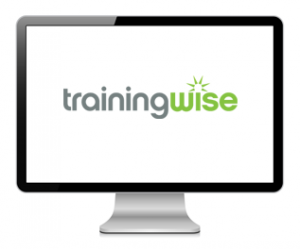 Quickly see who needs training and when they need it based on their history. Keep track of training sessions, print sign-in sheets and record session attendance. Automatically generate and print training certificates for classes and employees. Generate and print reports, including complete employee training records for OSHA. Simply enter or upload your existing employee data and start managing everything online from any Internet-connected computer or tablet. No more software or network installation hassles! Export your data any time.